I have owned this clock for several years. It was the first one that I bought when I started collecting. 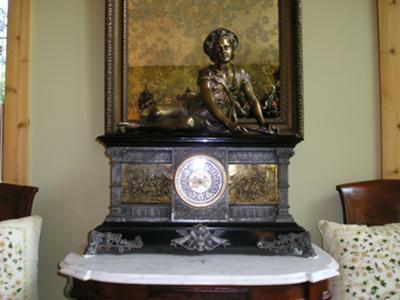 I believe it was the largest statue clock that Ansonia made. It is very heavy.